Planning to take an outdoor excursion sometime soon? While you’re trying to decide whether to take your Hasselblad H5D-60 or your best Nikon camera, we have a few tips and pointers for you to consider before and during your trip. The first question on everyone’s mind is what kind of camera should you bring? DSLR camera— For the best high-quality stills and sometimes videos. Action camera — For capturing the best quality videos in-action. Camera drone — For getting unique and unparalleled videos and stills. There’s really no limitation to what you should bring, but this question should correlate to how much value you place in your camera. Taking an expensive camera is always going to be a risk, but you’re also going to get the best shots. For some people, this is a no-brainer. Of course, you’re going to take the best camera you have. That’s why you should take every precaution to protect it. 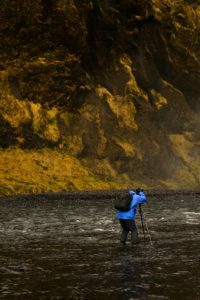 In order to maximize the power of your particular set of optics, in the case of DSLRs, you’re probably going to want different lenses or filters. Whether one breaks or you want a different type of shot, having backups in the wilderness is always handing. Y ou also shouldn’t try to point and shoot. 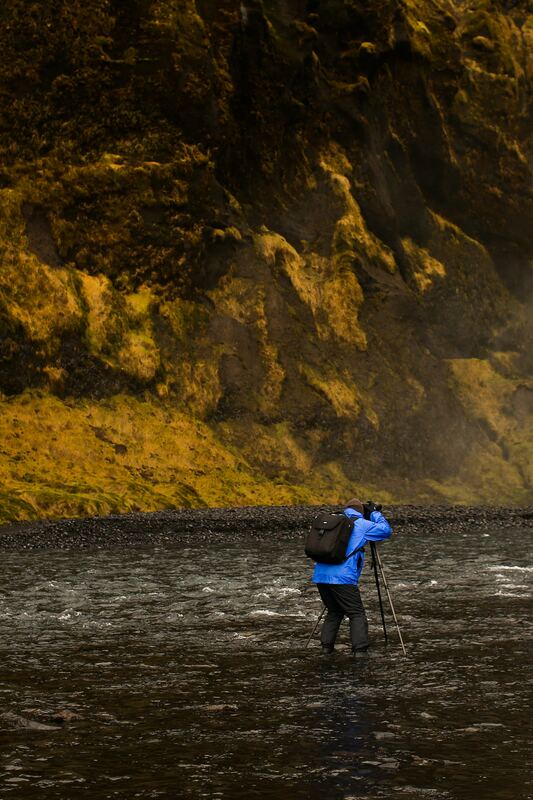 Sure you might get a pretty good looking shot but the key to photography and somewhat in videography is patience. This will mean more time spent to get fewer pictures but at the same time simply shoveling pictures into your memory card is unnecessary. Try not to aim into the sun. Use your camera’s natural lighting abilities. Playing with the onboard may create some interesting (or funny) effects! Take pictures at different times of the day. Try different exposures (short vs. long). Taking pictures shouldn’t detract from your overall trip, which is why too much photography can be a problem. An action camera can solve this problem. Simply attach it to your body and just start rolling. In general, your first priority is to keep the camera or machine safe from the elements and secure around or near your body if possible. Especially if you’re carrying a camera that’s not so easily replaceable, pictures are second in priority in the outdoors.